Citizens elect a seven member council which is the legislative and policy making body. The term of office is four years. Approximately half of council is elected every two years. Every second year, the council picks one of its member as president, who chairs the meetings. A mayor is elected. Under the Pennsylvania Borough Code, he is the administer of the Police Department. The Pennsylvania Sunshine Act (65 Pa. C.S. 701, et seq.) provides that the Board or Council of a political subdivision shall provide a reasonable opportunity at each advertised regular meeting and advertised special meeting for residents of the political subdivision or for taxpayers of the political subdivision or to comment on matters of concern, official action or deliberation which are or may be before the Board or Council prior to taking official action. (710.1). The Council of the Borough of Somerset hereby announces the following schedule for meetings for years 2016 and 2017. Somerset Borough Council will hold its monthly meeting on the fourth Monday of every month at 7:00 p.m. 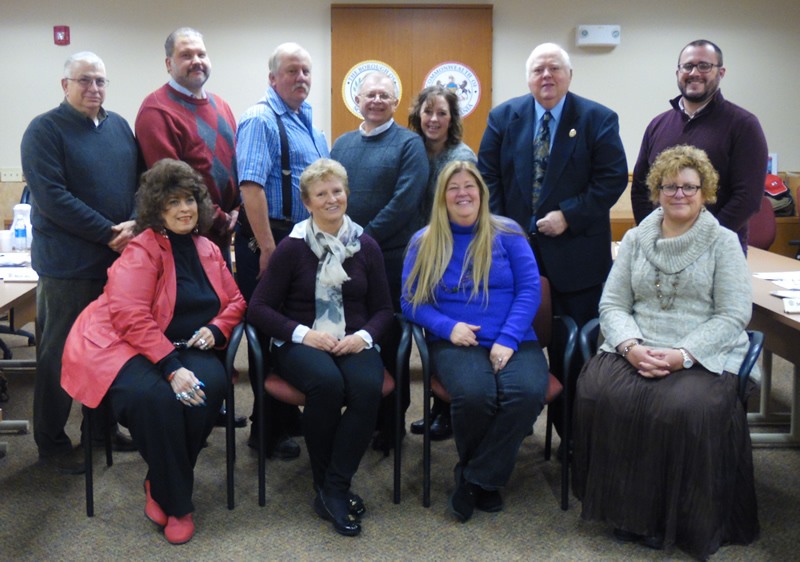 The Municipal Authority of the Borough of Somerset will hold its monthly meeting on the third Monday of each month beginning at 7:00 p.m.
Somerset Borough's Planning Commission will hold its monthly meetings on the first Monday of each month beginning at 7:00 p.m. The Civil Service Commission will hold its organizational meeting on Monday, February 1'', 2016 at 1:30 p.m. These meetings with be held at the Somerset Borough Municipal Building located at 34 7 West Union Street, Somerset, PA. Note: If a holiday is observed on the fourth Monday, the meeting will be moved to Tuesday at the same time and place. *Council has traditionally rescheduled its November and December meetings based on the timing for budget adoption and the Thanksgiving and Christmas holidays. The rescheduling will be done closer to these dates. 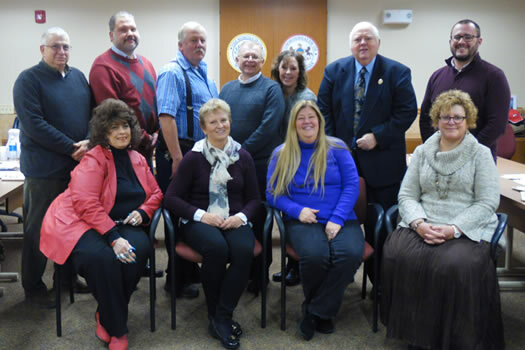 Over the years, the Somerset Borough Council has created various Boards, Commissions, and Agencies to provide for wide participation of its citizens in local government. Each has a special area of responsibility as provided for in State Law and Local Ordinance.